The Straight Thread is located in Madison, Wisconsin and traditional upholstery is what they do. And they’re really, really great at it. Old furniture. New furniture. If you have a piece of furniture in need of repair or can’t take the look of that old chair anymore, take it here. Seriously. 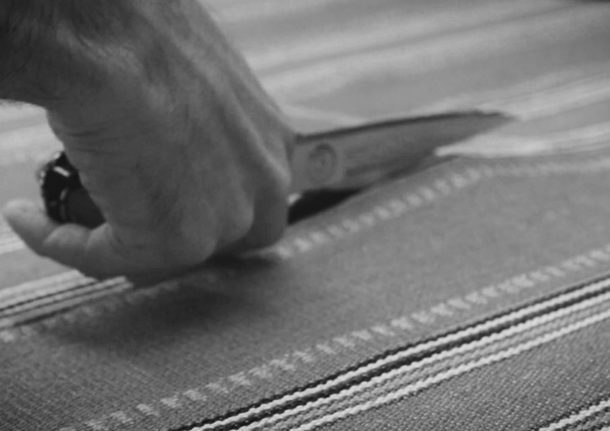 The Straight Thread located in Madison, WI, captures the essence of traditional upholstery. This is their brand story.